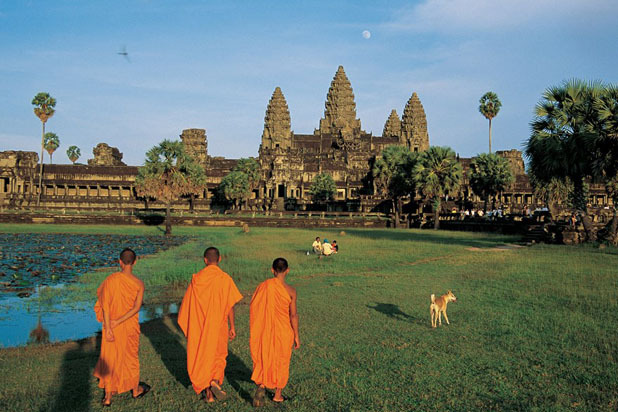 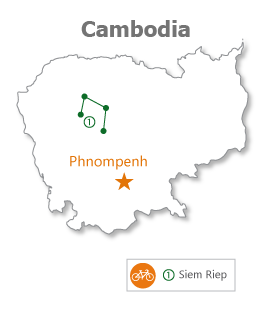 Discover the Cambodian countryside and its rich heritage from ancient temples to floating villages by bike. 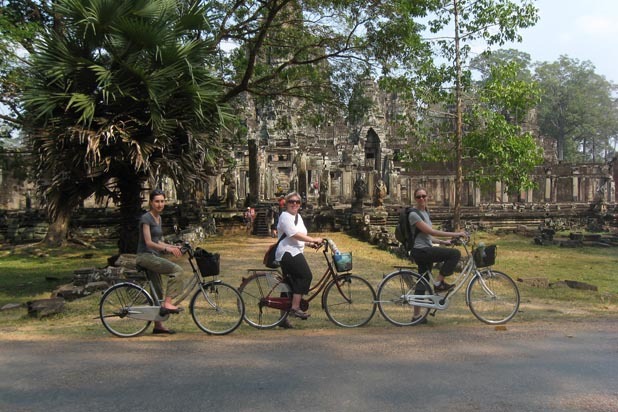 Spend first and last day exploring Siem Reap, including its Old Market Phsar Chas and the temples of Angkor on foot, and spend three days exploring the area cycling. 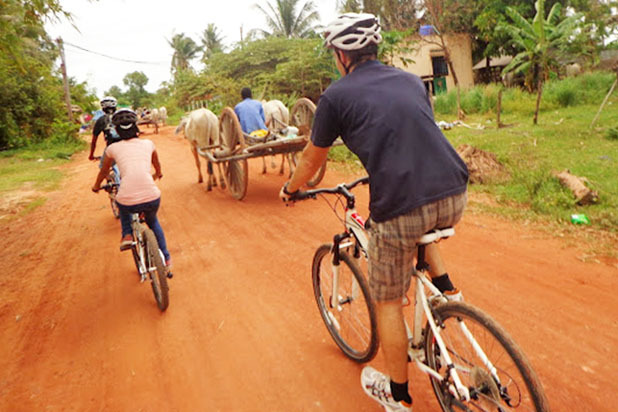 Bike through Cambodia's countryside, and experience local life during the many stops at local villages, including the bamboo floating village of Chong Khneas. 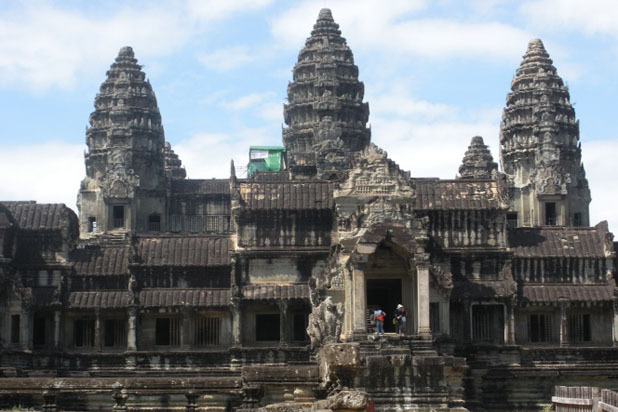 Explore the Ta Prohm jungle-clad featured in the movie Tomb Raider and taste delicious traditional Khmer cuisine.